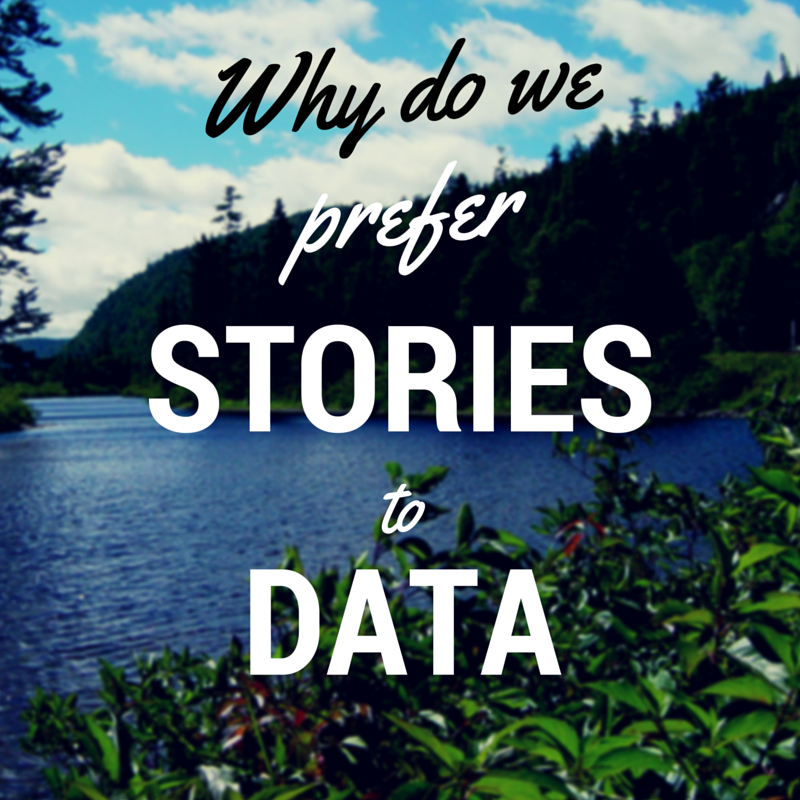 Humans, as a species, prefer stories to data. Our 140,000 year old cave-friend Oogh only conversed with his friend Aagh through grunts and primitive words. Presumably, he told Aagh about how tasty this new batch of mammoth meat was, how Pogh was a traitorous coward, and how he planned to ask a pretty cavewoman out on a date. Our 6,000 year old Egyptian friend hadn’t discovered writing or mathematics, the two most important forms of communication in the known universe. He probably told his friends about the impending flood of the Nile or how the sparrows left early this season. And here we are today, with charts and graphs and derivatives for rectilinear motion; yet we still don’t know why we’re here on this tiny rock hurtling through the cosmos at 30 kilometres per second (depending on where you stand). 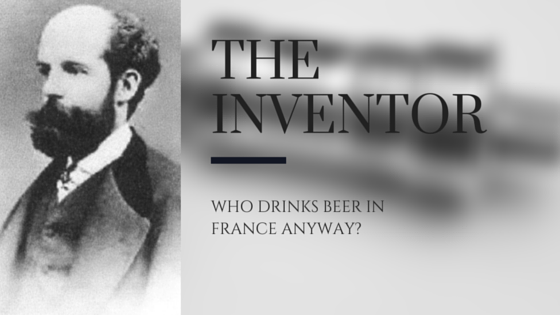 In 1876 AD, a French man with a giant mustache called Guisseppe Blanche invented something that covertly helps every single one of us everyday, and yet most of us don’t even know about. Blanche was a revered inventor who lived on Avenue 24, back when ‘inventor’ was still a profession and ‘living’ in Paris was something people did. We know that he was a certified badass because he once survived on only one carrot for an entire week, and had a tap of beer flowing from the local brewery to his house. He invented a series of perpetual motion machines which confounded people for decades, though they were largely considered to be fraudulent, due to the laws of thermodynamics. However, a byproduct of one of his many machines was the Byron axle which is used in every car, truck, aeroplane and coffee machine today. It was a tricky, multilayered invention with 32 gears spinning in opposite directions. He was truly a genius, if a slightly eccentric one. The smarter of you would have realised that absolutely nothing in the last paragraph was true. There is no one called Guisseppe Blanche, there is nothing known as a Byron axle (though an Adams axle does exist), and Avenue 24 is the name of a bar in Canada. The carrot thing was Isaac Newton and the beer was Neils Bohr. Who drinks beer in France anyway? Stories are interesting, facts are not. We as humans are hard-wired to feel emotions like fright, anger, awe, excitement, and my favourite, sadness. Stories incite these myriad emotions; facts don’t. Imagine if this wasn’t true, though. Imagine if stories and gospel and gossip didn’t arouse the kind of feelings that it does. If we weren’t conditioned by our genetic ancestors like Oogh and that random Egyptian bloke to enjoy and reciprocate stories. Imagine if we were like robots who only interacted in ones and zeroes. Gossip wouldn’t be a thing after age 3 because the actual information we gained from them would be minimal. We wouldn’t care if Mike started dating Rachel because that information doesn’t help us. 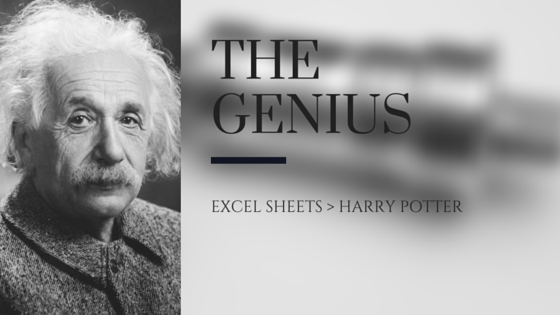 Instead of Harry Potter and The Fault in Our Stars we’d be reading Excel sheets on S&P500 stock growths. Instead of learning history or political science or really any arts student-esque subject we’d all relate to differential equations and Bose-Einstein statistics. In some ways I’m disappointed in our species, because we don’t marvel the universe around us enough. We have books like the Bible and Bhagvad-Gita telling us lovely stories to help answer some of life’s most difficult questions. Stories that relate to the earth, our neighbours, animals, trees and human morals. 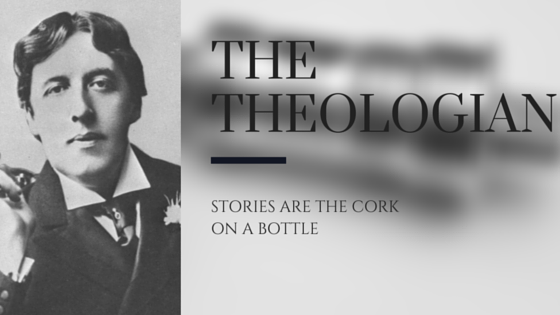 But stories are the cork on a bottle, a cognitive bandage, a rope with two knots instead of cerebral steel bars. They don’t help civilisation progress any more than prank videos or traffic on Linking Road. If humanity had invested as much energy into mathematics or physics as they did into theology and politics, some of those questions would have been answered by now. Perhaps we’d have a real answer instead of just ‘42’. But I’m glad we’re not machines. I’m glad we enjoy stories. I really like that we value the concept of love and brotherhood more than calculus because that’s what’s helped us survive till 2014. I like that things like the Dunning-Kruger effect and Confirmation bias exist because without it, we’d just be inanimate, predictable shells spouting calculated binary information. The whole concept of humanity is defined by this moral and intellectual gray-area, which is what sets us apart from robots. We’re not always correct, and we like feel-good content more than numbers and facts, but is that such a bad thing when the only thing that each and every one of us strives for is love and happiness? Are we more vain today than at any point in history?